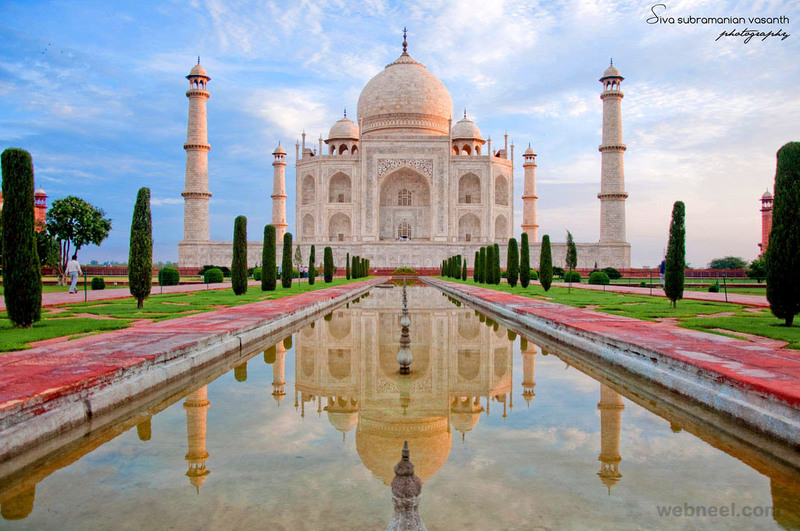 Taj Mahal Photos : The Taj Mahal is one of the most photographed building in the world. 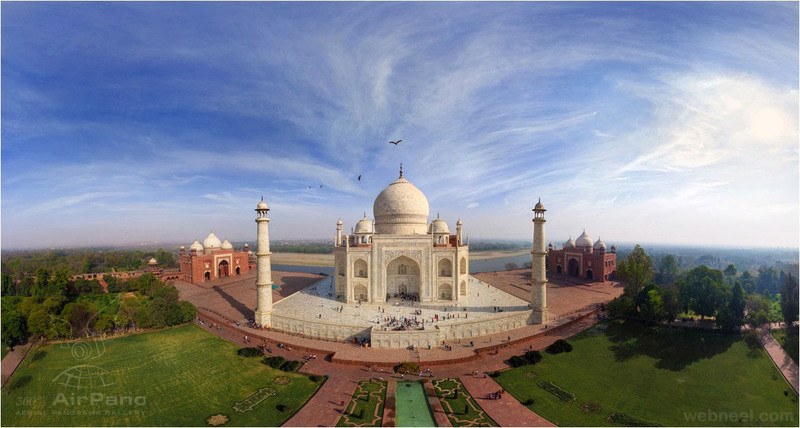 While there is no doubt that a good photographer can get a great shot of the Taj Mahal from front on in the traditional way it is photographed, many photographers also show that it is possible to get some unique & original images of the building by changing everything from the angles to the time of day to post production. 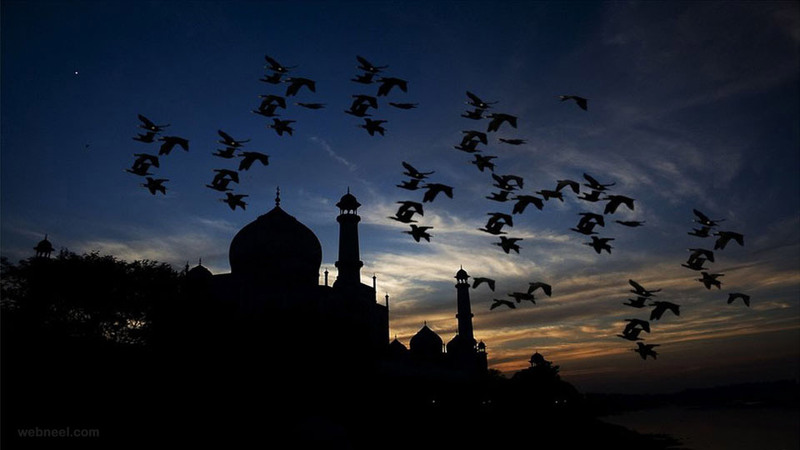 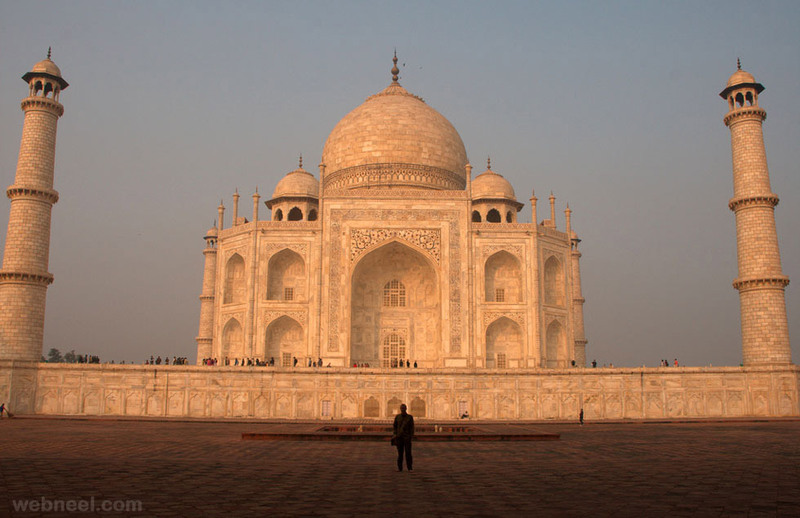 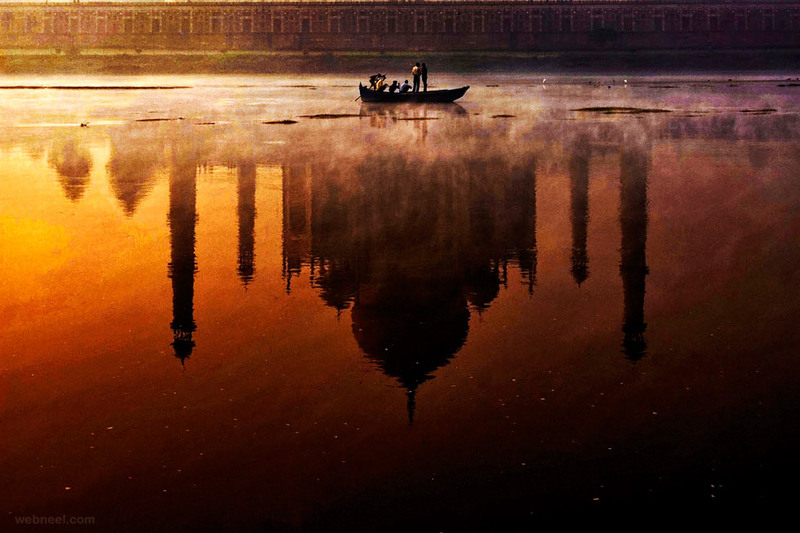 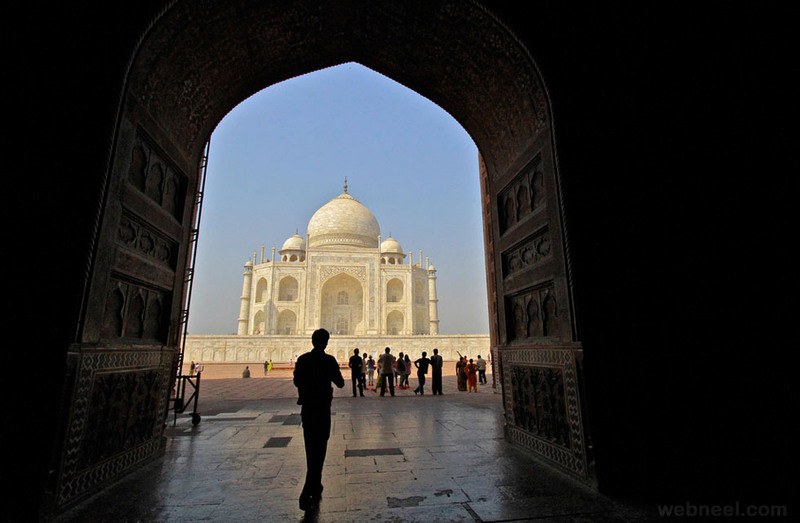 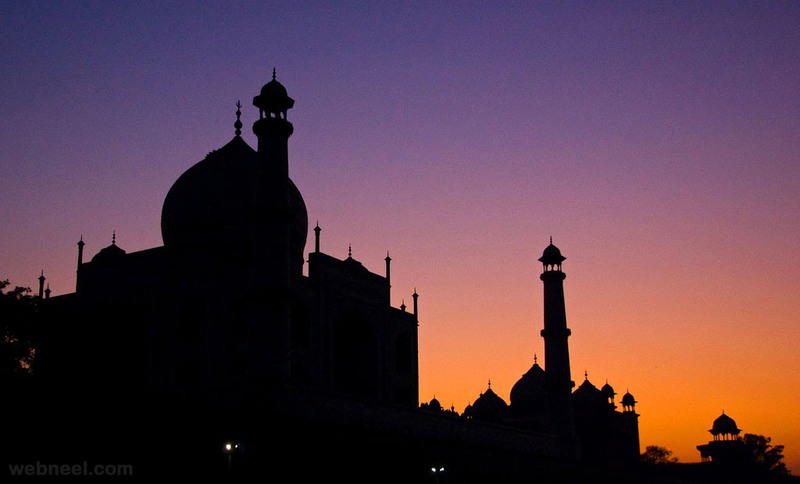 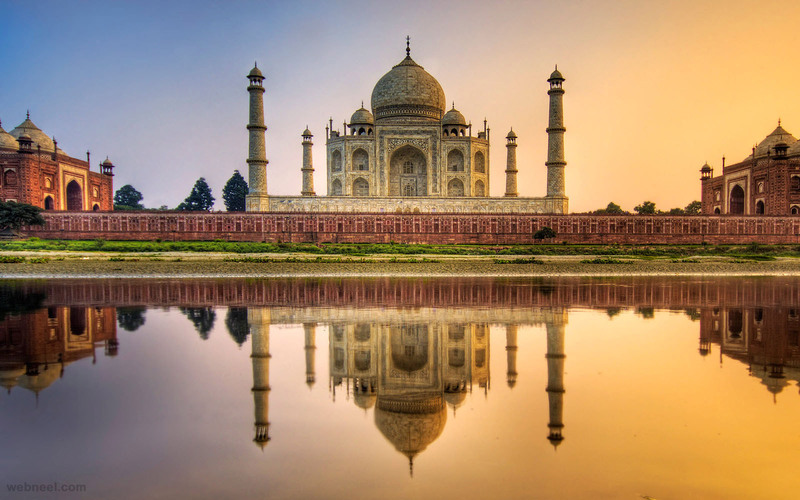 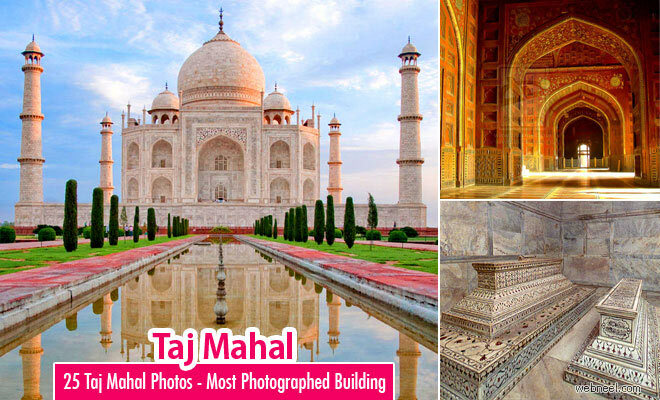 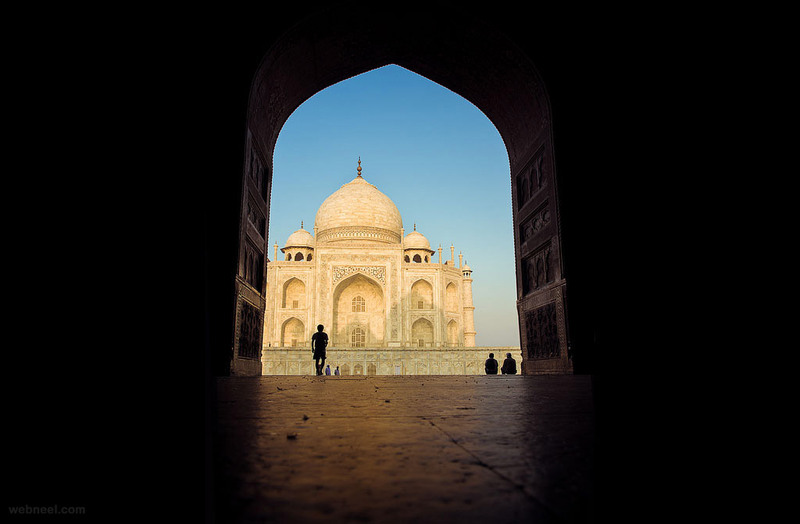 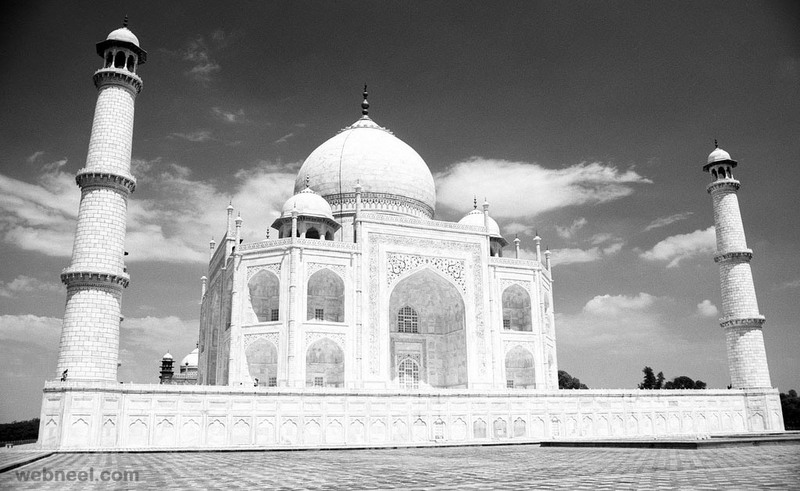 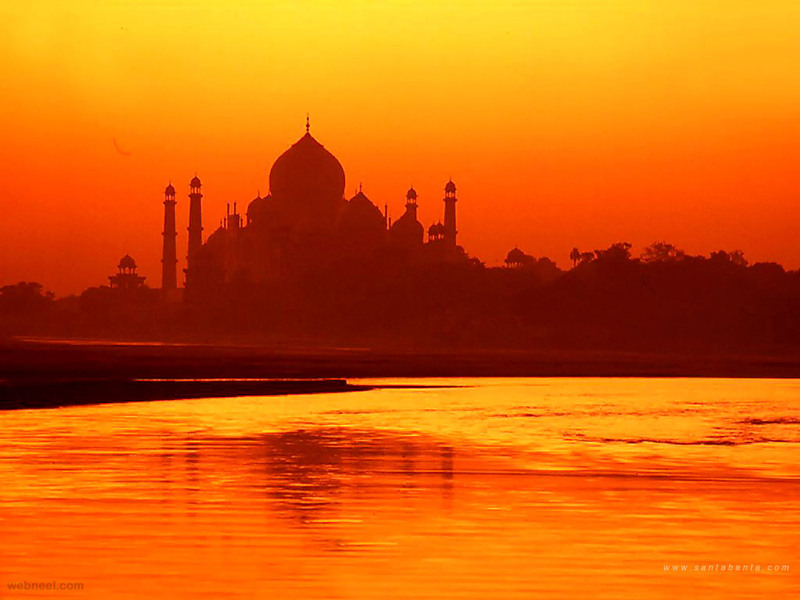 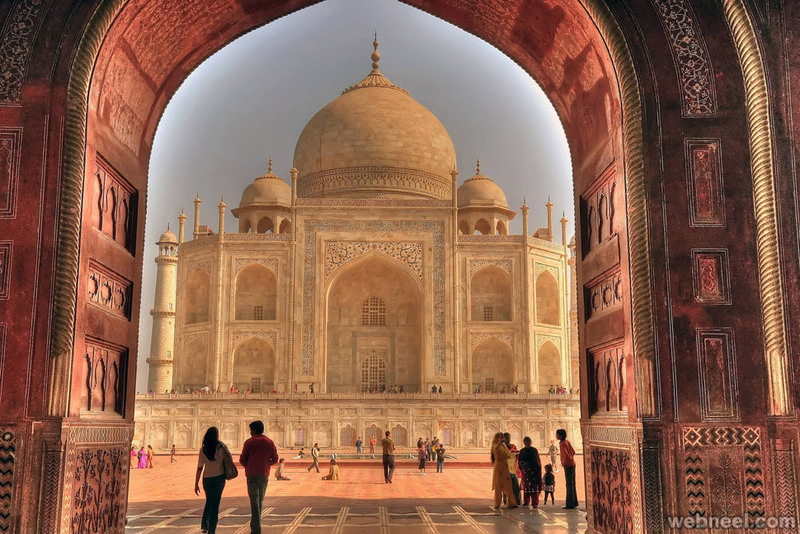 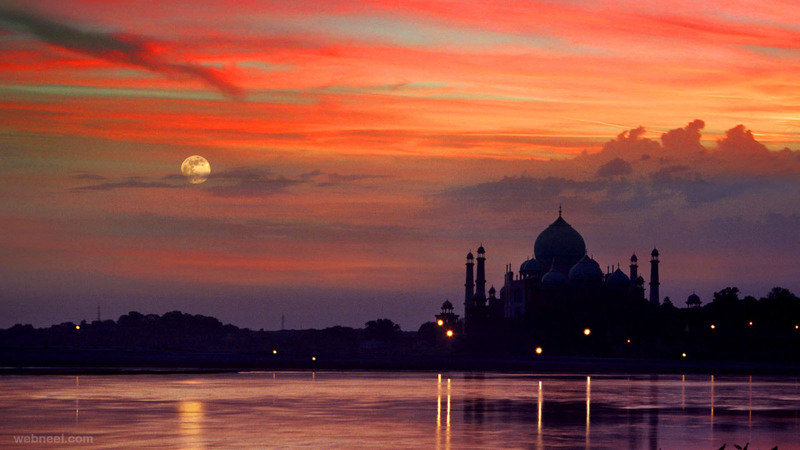 We think this collection shows the variety of beautiful Taj mahal photos. 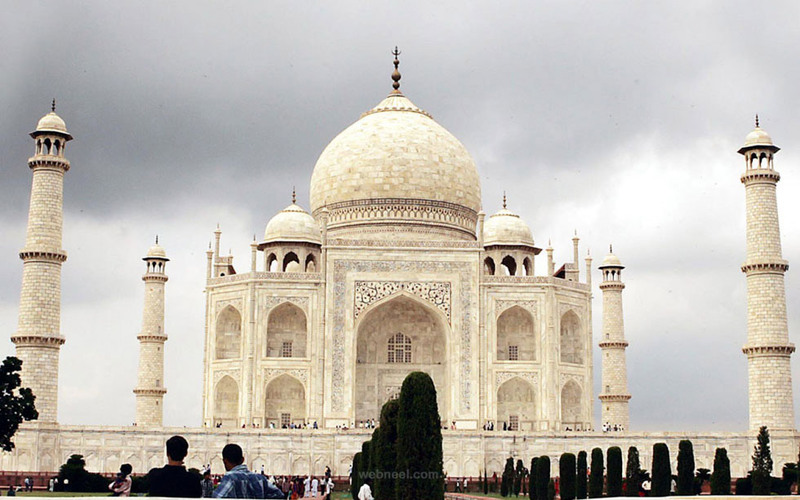 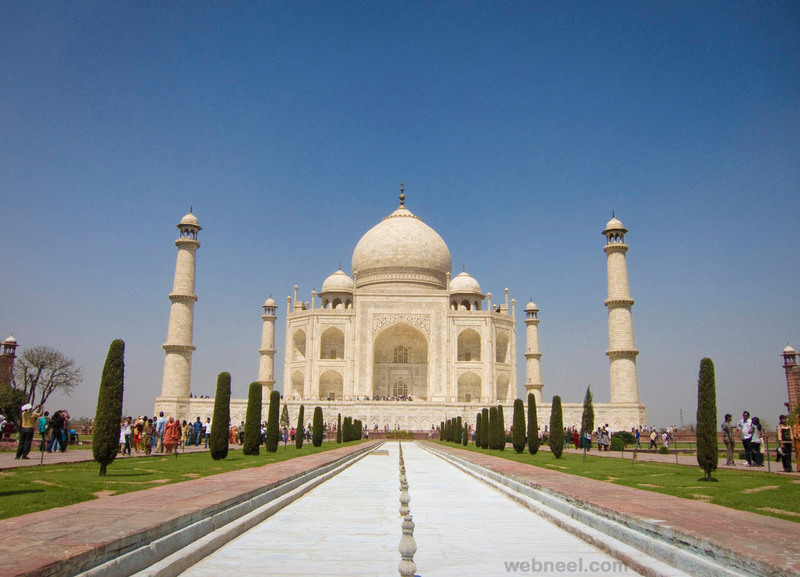 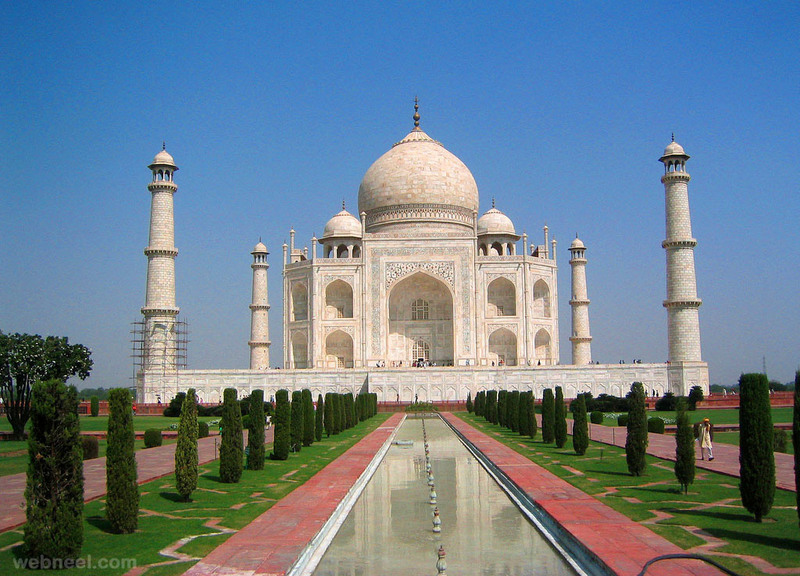 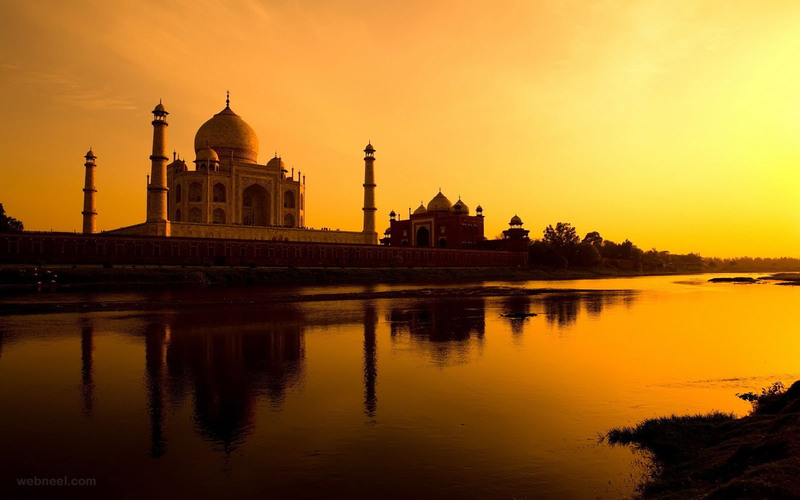 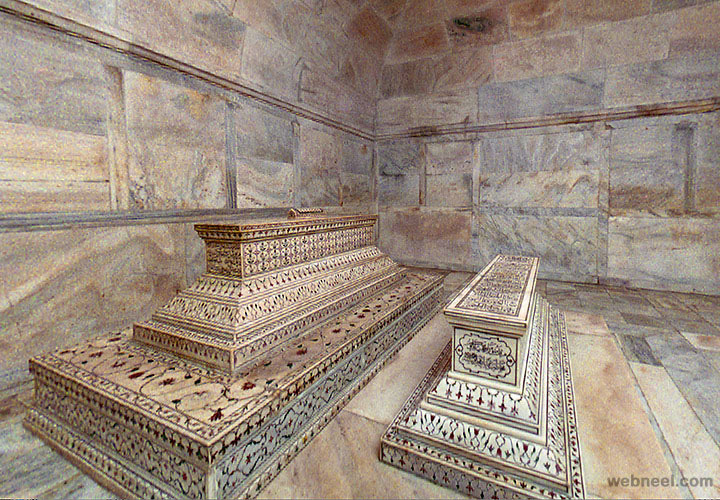 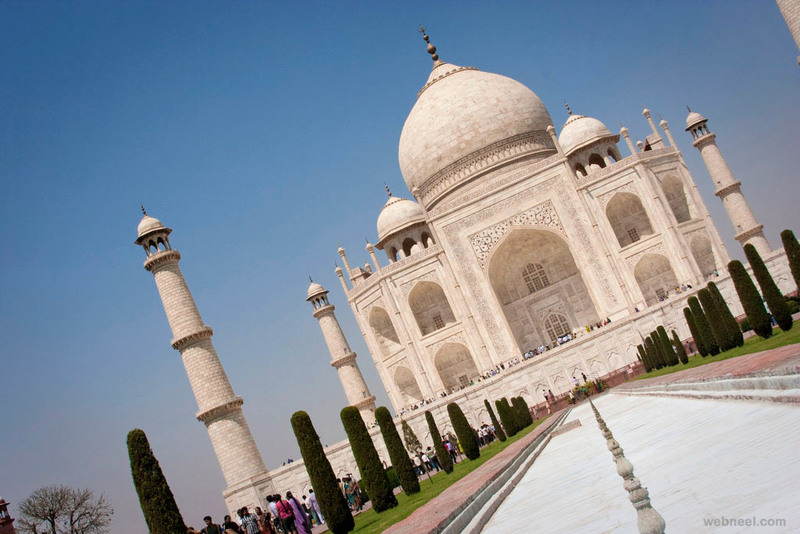 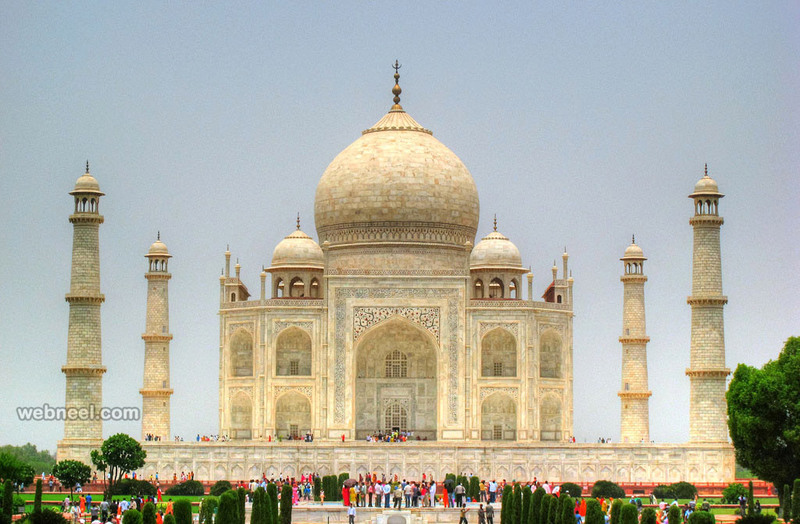 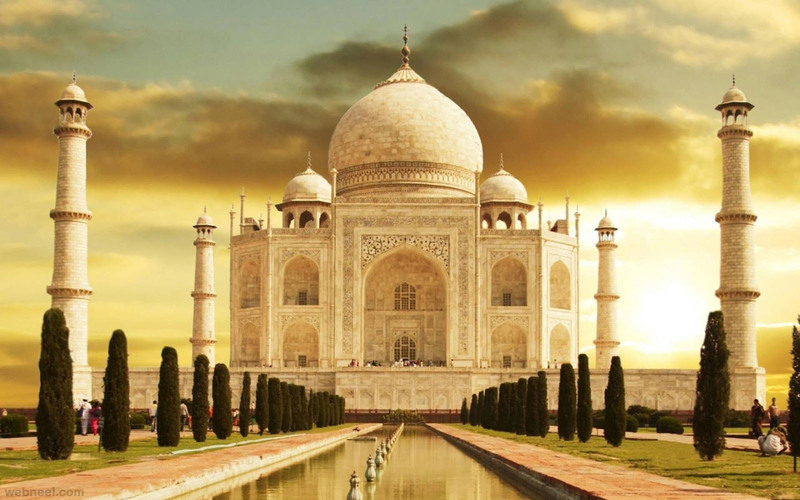 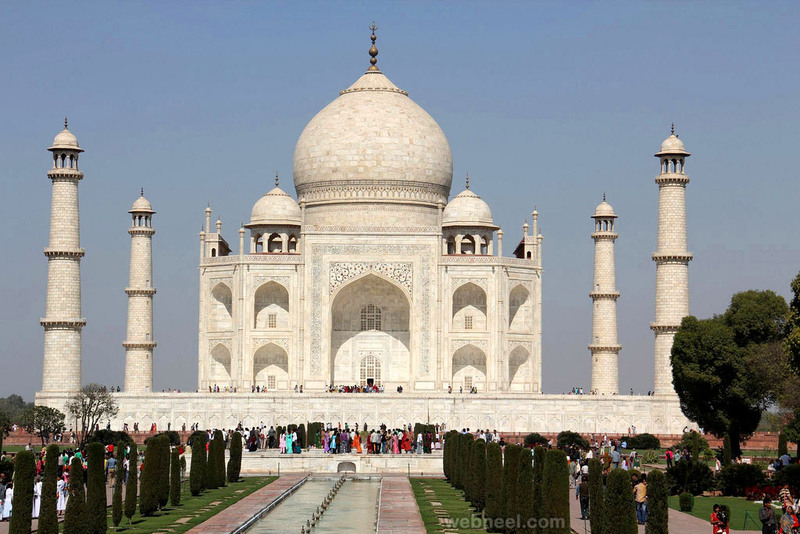 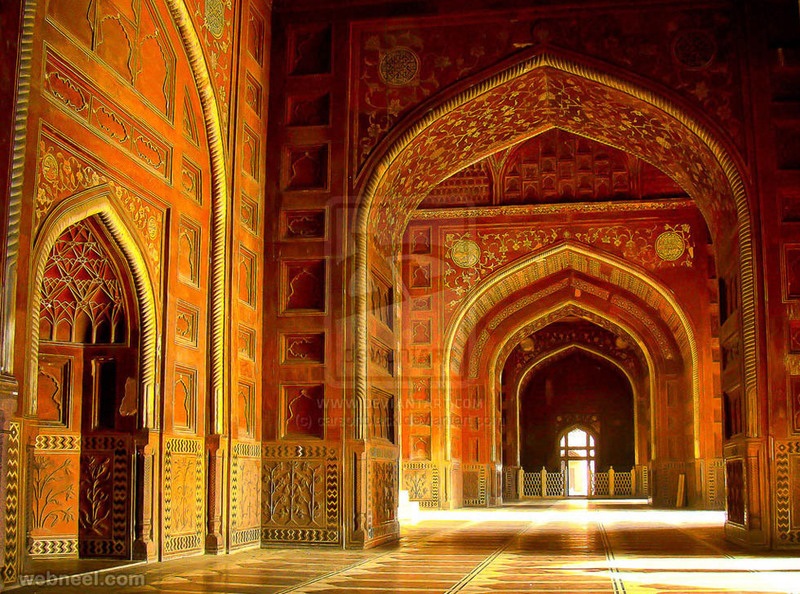 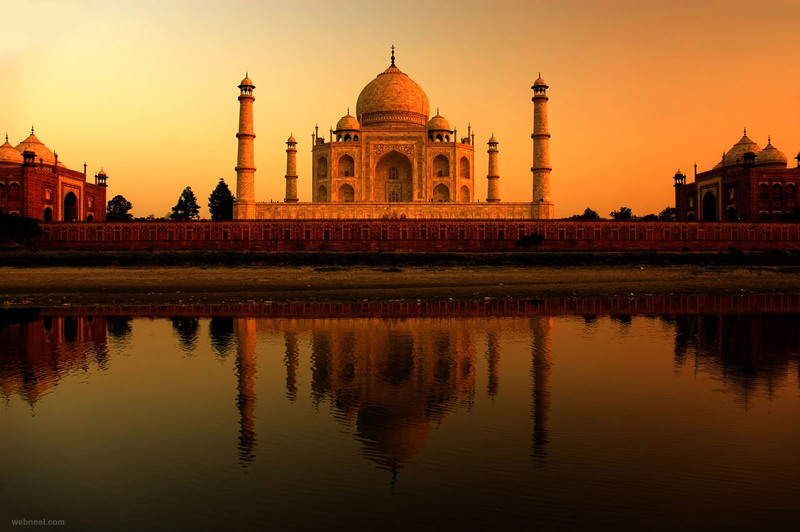 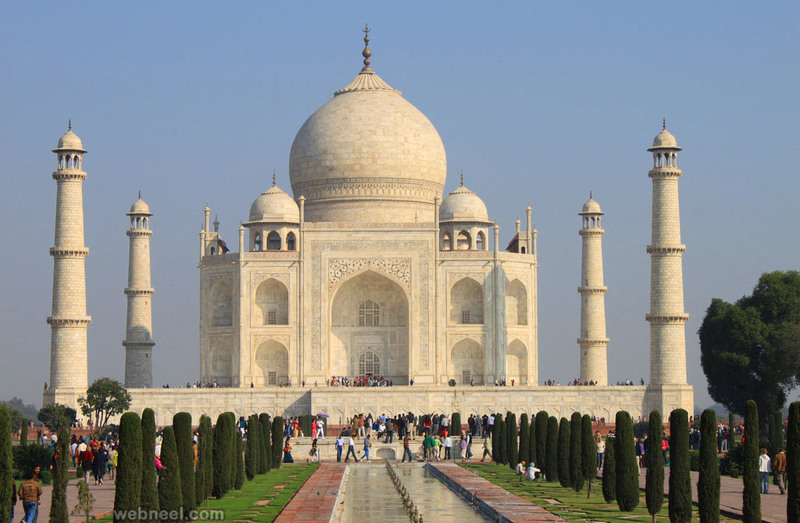 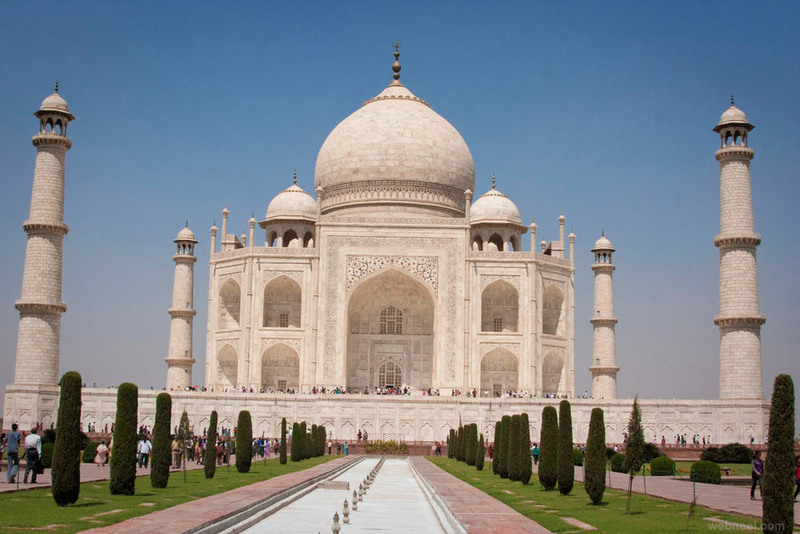 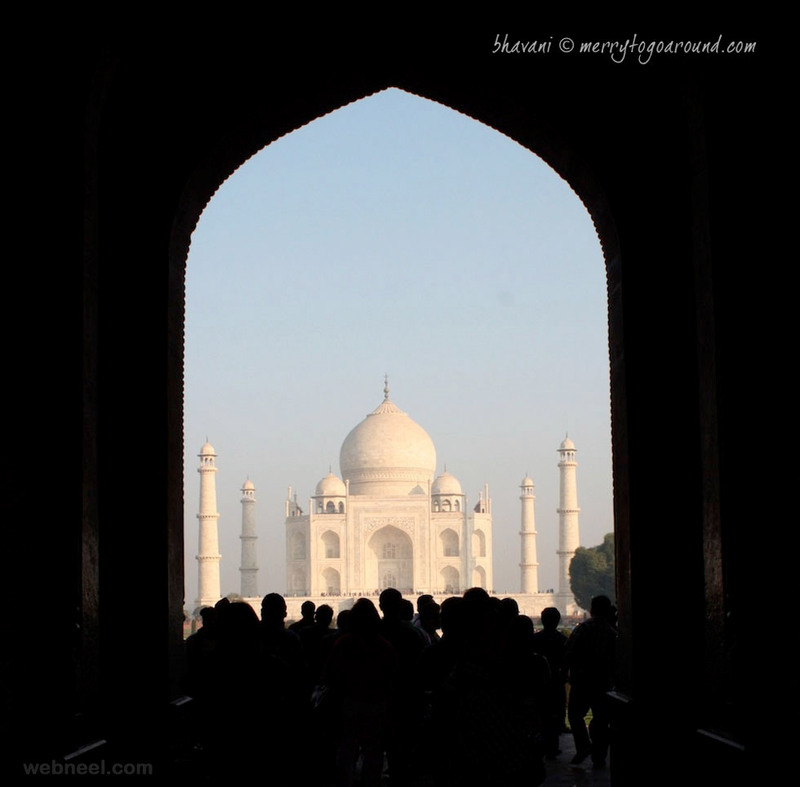 i hope you will like these taj mahal images or pictures.